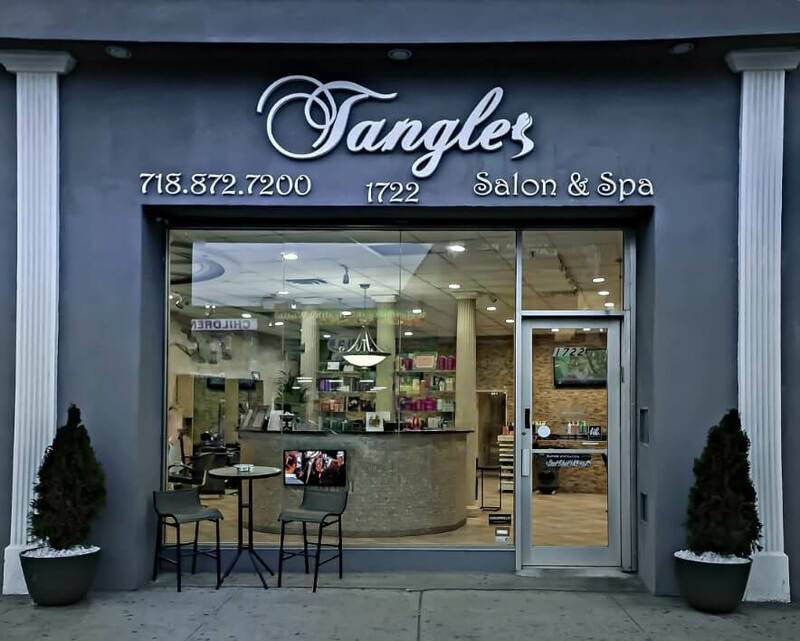 Founded in 2014, Tangles has increasingly earned a reputation of one of the best beauty salon in Brooklyn. Our goal is to create style and get satisfaction from clients. As we deal with customers, our team keeps increasing skills in order to find your individual charm and make you feel special. 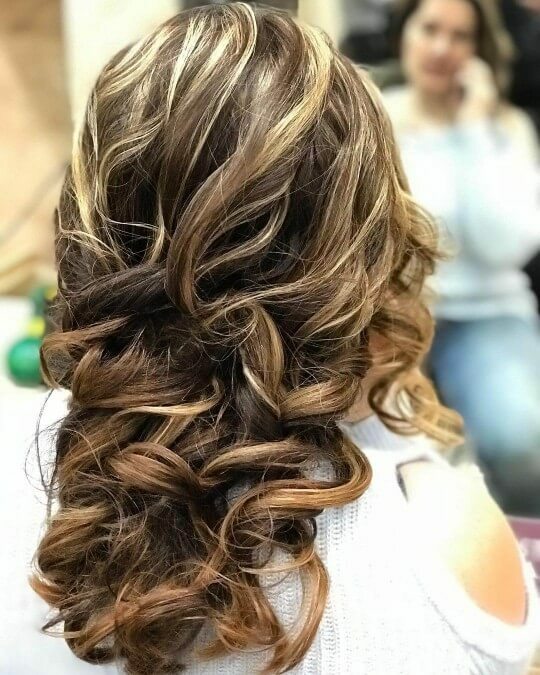 Whether your purpose is to change the style completely or just modify your regular look, our professional squad will be more than happy to accomplish it. We guarantee a guideline which will definitely meet your unique desires. If you like to relax after a long day and feel refreshed, it’s a great choice to take an advantage from our professional products sessions. We will surprise your body with love and pleasure, as well as relieve any fiber problems that bother you. Our mission is to make your hairstyle look great and shiny. 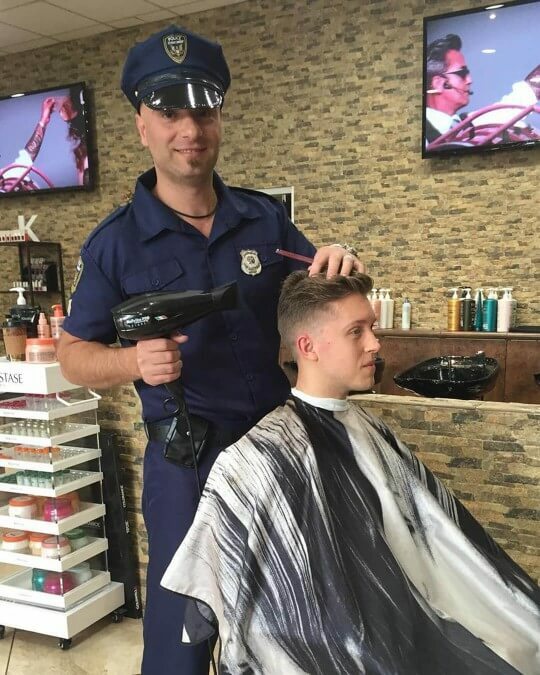 Service represents all kinds of men and women haircut, coloring and extensions. We suggest very cheap prices, if you buy the item from our website. Don’t hesitate to take a look at what we’re offering. 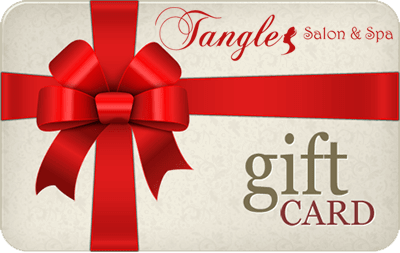 Offer such services color, special occasion options, balayage, texture reformation & treatments. 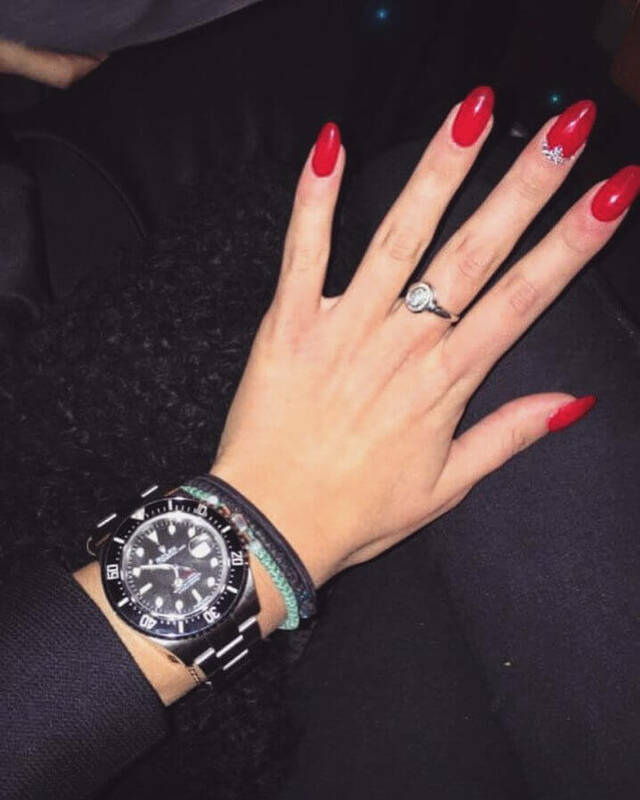 We also specialize in regular manicure and pedicure, nail extensions, all kinds of design, acrylics and gels. The place offers different services to everyone regardless the style and type: fancy or classic, curly or straight, long or short. Being a part of a the industry, we responsibly follow all new trends and innovations in our field. 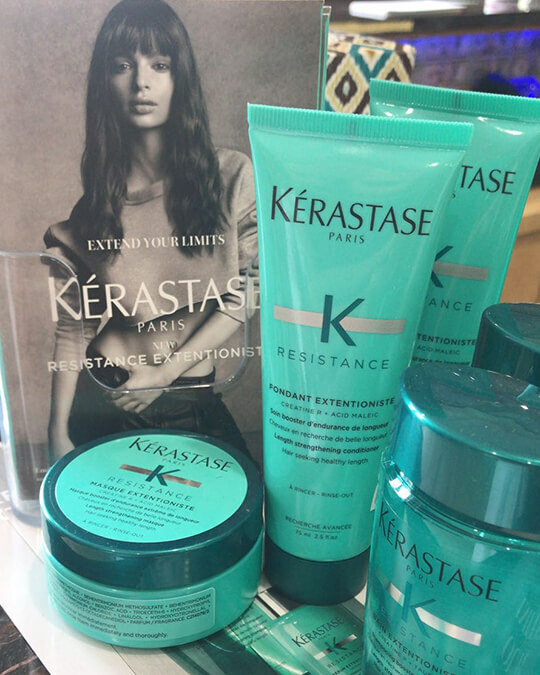 Our stylists find it’s important to use only top brands to treat your hair, one of the favorites is a Kerastase luxury class. Skilled specialists would be glad to take care of your body and provide our guests the spa and massage therapies. It’s up to you to choose between individual sessions or packages, which can be constructed depending on personal needs and preferences. The Sheepshead Bay spot was designed by one of the greatest Italian architects, who managed to make the space comfortable and inspirational for both consumer and the team. It is vital for our staff to make people the terrific versions of themselves by working on their image. We guarantee you that being our client once you will stay with us forever.